As one of Nigeria’s leading packaging manufacturers, we offer customers the highest quality in innovative and sustainable packaging solutions, and partnerships built on service, reliability and excellence. Our extensive footprint puts us on our customer’s doorstep wherever they do business. Hana Packaging Limited introduced itself to the Nigerian market in 2015 as a Flexible & Rigid Plastic Packaging Manufacturer. 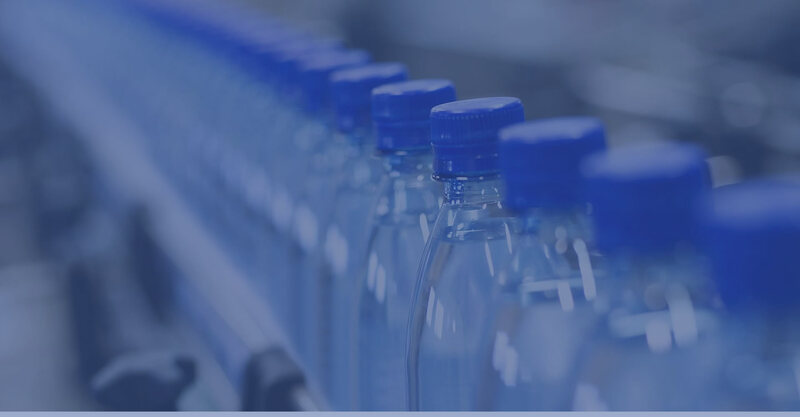 Hana Group saw the potential for substantial growth in this particular market space, and set up Hana Packaging Limited to cater to Nigeria's ever-rising demand for plastic packaging. The manufacturing unit has since doubled its monthly production capacity, which now sits at just over 900 MT. Hana Packaging Limited currently offers its customers a plethora of packaging options, ranging from LLDPE Pure Water Sachets to BOPP Packaging to high-end LDPE Shopping Bags. Of course, all these products are available at the highest quality and most competitive price. The factory is conveniently located in Cowbell Way, Isolo, just off the Apapa-Oshodi express way. © 2017 Hana Group Limited - All Rights Reserved.